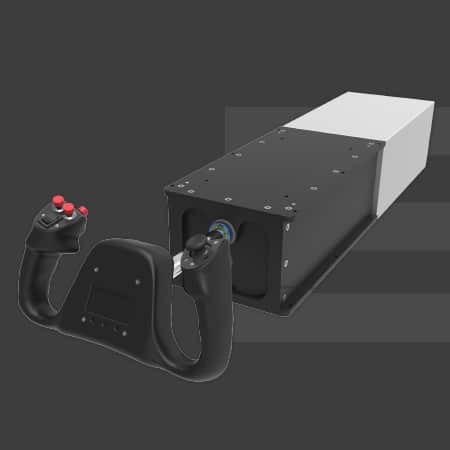 The BRUNNER CLS-P Active Force Feedback Yoke meets the highest demands of professional flight simulation. 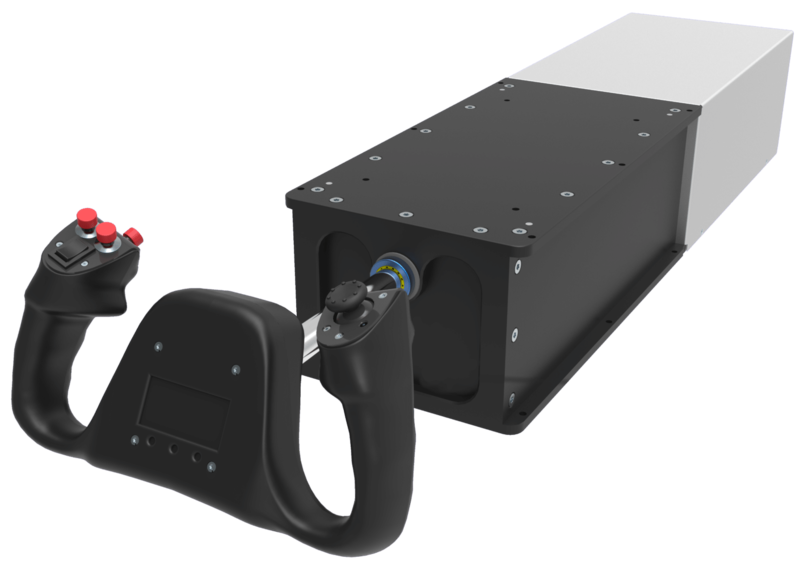 As a top level element of our Control Loading System portfolio of leading drop-in devices, our CLS-P Yoke integrates perfectly into many new or existing FNPT I as well as in FNPT II MCC or even FFS Level D cockpit environments. Supporting standard procedure training, as well as abnormal and emergency procedure training, the CLS-P Yoke provides excellent quality, highest fidelity and unique durability at an unmatched price-performance level. The integrated high resolution load cell and the high dynamic brushless AC Servo technology reacts with realistic movements to even finest inputs and offers excellent artificial feeling for highest training demands! Our CLS-P Yoke is supporting single as well as dual pilot applications. A unique real-time yoke synchronization logic enables unmatched and automatic pilot/co-pilot take-over functionality for MCC training applications. Targeting professional applications where type specific interfaces are required the CLS-P Yoke is prepared for mounting user and aircraft specific yoke handles. A wire through I/O cable allows connection of Buttons etc. 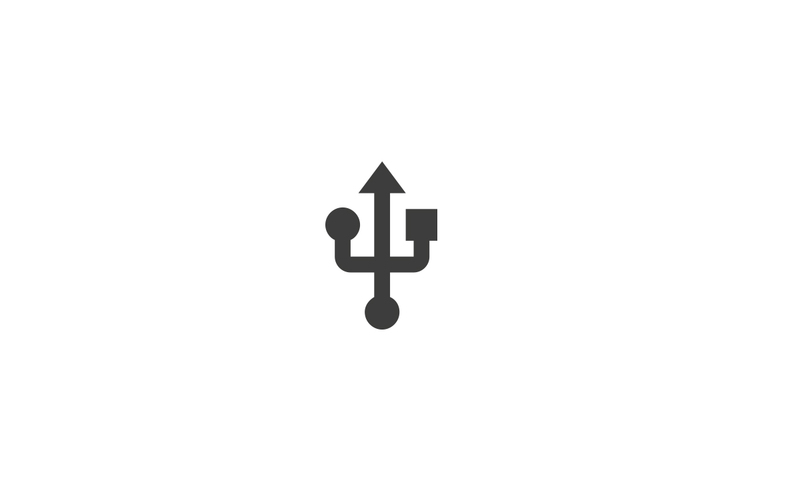 to allow the simulation of various autopilot and trim functions. Enabled by our CLS2Sim software-environment, the CLS-P Yoke communicates easily with commercially available simulation software such as X-Plane, M-FSX, and Prepar3D®. 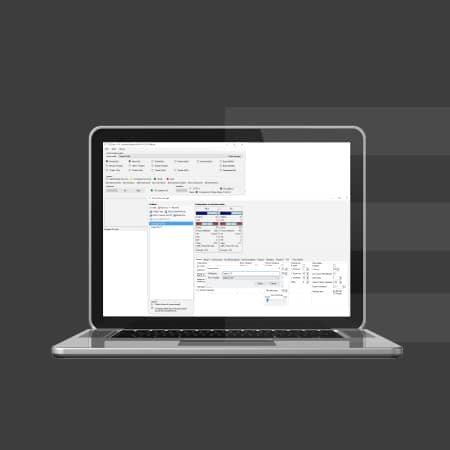 Any third party flight simulation solution connects via a simple TCP/IP or UDP remote interface protocol.